Honoring the Word Bible Conference will equip and encourage deeper study in the Scriptures, focusing on Biblical hermeneutics and the expression of that in solid exegetical and expositional Bible teaching. John Walton is a professor of Old Testament at Wheaton College in Illinois with areas of expertise in the Old Testament, the culture and literature of the Bible and the surrounding ancient Near East. Besides teaching 18 courses at Wheaton, he currently serves as the general editor for a five-volume series, The Zondervan Illustrated Bible Backgrounds Commentary, and General Editor of a 20 vol. Baker Commentary Series, Teach the Text. John has produced many books, publications, articles, reference works, and book reviews. 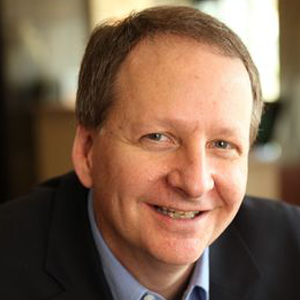 Mark L. Strauss is the University Professor of New Testament at Bethel University with areas of expertise in New Testament, Greek, Bible Translation, and Hermeneutics. 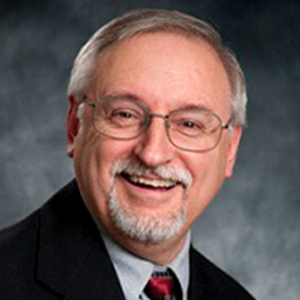 He has been teaching at Bethel Seminary San Diego since 1993 and has published numerous articles, produced several books and serves on multiple professional organizations, committees and boards. 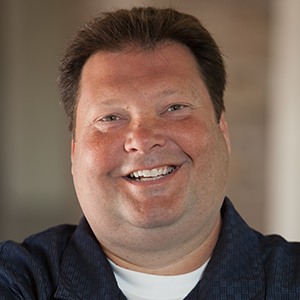 Wayne Kinde serves as one of the pastors at the San Diego Branch Church. His emphasis is on biblical exegesis and original languages studies. Before coming to The Branch, Mr. Kinde served as the Academic Dean for Horizon University in San Diego. Prior to that, Wayne was the Sr. Vice President and Publisher at Thomas Nelson publishers in Nashville, Tennessee, overseeing the Biblical Reference, Academic & Professional, and Church Curriculum divisions . Please fill out this simple form below.